Congratulations to @Bobby Boucher for completing 25 troops! Hope to see you hit your goal by the end of the year. 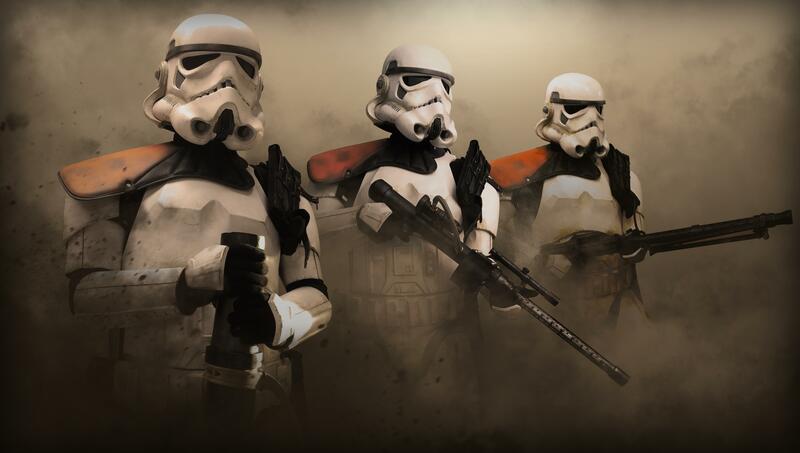 Troopers, As you know, we've just announced a new program called Emperor's Roughnecks to reward those of you who have been out sharing the MEPD spirit at events. We'd like to start handing these awards out. Please post here indicating which award you are applying for (Emperor's Roughnecks 25, Emperor's Roughnecks 50, or Emperor's Roughnecks 100) and post a link to your Tour of Duty thread showcasing a list of your events and pictures of said events. Command staff will review your thread and grant you your award and keep track down below. Good luck and let's find those droids! Access granted to both of you, congrats and welcome! Got you both taken care of, welcome! All fixed, sorry for the mistake. 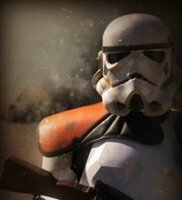 Congratulations to @Airborne Trooperand @Koryu1212(Dan D) for successfully completing 25 troops. Did you find those missing droids yet? @The Sleepy Llama @TheCrazyCatGentleman access granted, welcome! @dawyer47 , @Vieillecaque @rachwyer @Tydirium1, all access levels granted. Welcome! @cliffx, you're good to go. @Harenatrooper @BrentC @Ghostrider323, access levels granted. Welcome! @Swolo Sandy and @DylsNyls, access granted. Welcome! Congratulations to @Colin1138, TD-6049, for successfully completing 25 troops! You even found that missing princess! All squared away, welcome Please link your profiles for me as the others above you have done so we can verify your membership. Thank you and welcome! Congratulations to @coldwarSalty, TD-21141, for successfully completing 25 troops. Keep up the good work and report in with those missing droids! All requests have been processed. Welcome! Congratulations to @Lt. Dan for completing 25 troops. Keep up the good work! All requests have been processed. Welcome! @Chopper48104, I believe that is something @dutchyhas to take care of. We'll look into it for you.